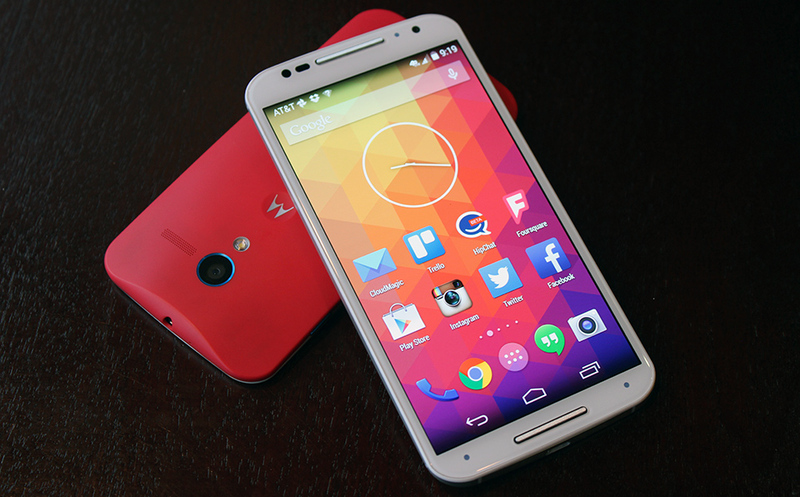 Home » Tech » Moto X (2014) vs Moto X – Ready for an upgrade? Motorola’s presence at the IFA Trade Show certainly didn’t go unnoticed as the company launched no less than three highly anticipated devices. We knew beforehand that the Moto 360 would be there, but we weren’t completely sure about the smartphones. Rumors were saying that Motorola would release the Moto X+1 and Moto G2 at the event, but it turns out that the company decided to go with the same names as last year, namely Moto X and Moto G. These updated 2014 versions clearly come with a decent amount of improvements over their predecessors, but are they worth purchasing? Now we’re looking only at the Moto X and Moto X (2014) and leaving the Moto G vs Moto G (2014) comparison for another time. 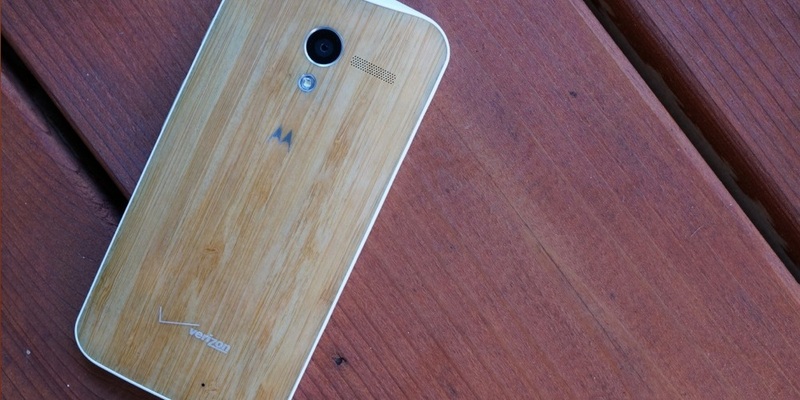 This comparison will be most useful for those who own a Moto X and are considering an upgrade. However, if you don’t own one and just want to see what Motorola’s flagship is all about I think you might find it interesting as well. Needless to say, this year’s version is obviously better than the previous one, but that doesn’t necessarily mean that you should buy it. In order to be worthy of a purchase this successor must prove that it comes with a fair number of improvements and also stand out from the competition in one way or another. With that in mind, let’s take a look at the Moto X and the Moto X (2014) and try to figure out if an upgrade is worth considering. There are very few changes from a design standpoint so if you like the Moto X then you’ll also like its successor’s as its very similar, albeit a bit thinner. However, Motorola did incorporate an aluminum frame this time around so the Moto X (2014) arguably looks even better than last year’s model. Also, the smartphone grew a bit in size and we’re now looking at a 5.2-inch AMOLED display complete with 1080 x 1920 pixel resolution and 424 PPI. We’re already seeing a pretty substantial improvement over the Moto X, which only features a 4.7-inch AMOLED screen with 720 x 1080 resolution and 312 PPI. There’s not much else to talk about from a visual standpoint, but we do need to mention the fact that just like its predecessor, the Moto X (2014) can also be customized via the Motomaker. There you will find several colors to choose from as well as multiple options for the back cover including plastic, leather and wood. 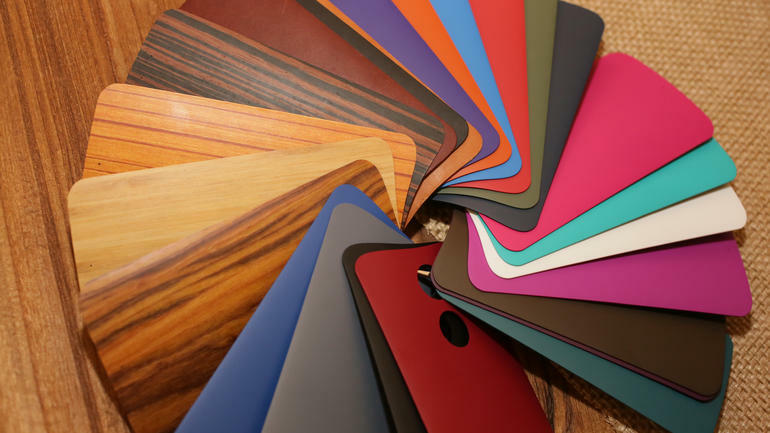 The Motomaker allows you to choose between a wide variety of options in order to customize your Moto X or Moto X (2014). A quick peak under the hood reveals various improvements, but some are definitely more impressive than others. More specifically, the Moto X (2014) comes equipped with a Qualcomm Snapdragon 801 quad-core processor running at 2.5 GHz. Worth mentioning is that this processor is not only a substantial improvement over the Moto X, but it’s also enough to rival the CPUs of many other flagships currently available on the market. Some other specs include Adreno 330 GPU, 2 GB of RAM 16GB/32GB non-expandable memory options, 13 MP primary camera with dual-LED flash, 2MP secondary shooter and 2,300 mAh battery. The rest of the specs are also pretty good, but I think the processor is what really stands out here. By comparison, the Moto X sports a Qualcomm Snapdragon dual-core CPU clocked at 1.7 GHz with Adreno 320 GPU and 2GB of RAM. The device also features a 10 MP rear-facing shooter with LED-flash, 2 MP front-facing camera, 2,200 mAh battery and 16GB/32GB/64GB storage options without microSD support. Interestingly enough, last year’s smartphone can offer more storage if you buy the 64GB version, but the Moto X(2014) might also have one in the near future so we don’t want to jump to conclusions here. Aside from that, the updated Moto X clearly has the better camera and processor, but we’re only looking at slight improvements in regards to the other specs. I think 3GB of RAM and a 2,500 mAh battery would have made the decision a lot easier, but there are certainly some improvements nevertheless. However, it’s hard to recommend anything until we know the price, right? The Moto X (2014) features a processor that rivals those of many other flagship smarphones out there. It’s a bit tricky to discuss pricing since it depends on how you choose to customize it, but if we’re talking about standard versions then a regular 16GB unlocked Moto X costs $350. Prices naturally differ if you want more storage as you have to pay $400 for the 32GB model or $425 for the 64GB version. The Moto X (2014) isn’t too expensive compared to its predecessor and will only cost $500 when it arrives in the US later this month. This price is presumably for the 16GB version so we can expect the 32GB model to be cost $550. $150 might seem like a rather big difference, but the Moto X recently underwent a price cut and it used to cost a bit more before Motorola announced the updated Moto X. Also, if you’re looking to upgrade you can trade in your old Moto X and get the new one for less than $500 so it’s definitely worth it this way. If not, the handset is still worth considering as it has plenty going on for itself. In regards to the operating system, there’s not much to talk about because both of them run on the Android 4.4.4 KitKat. As with most Motorola devices, updates generally land just after Nexus devices and presumably this will be the case with Android L as well. I suspect the Moto X (2014) might end up upgrading before the Moto X because newer devices usually have higher priority, but this only depends on Motorola. In any case, Android L will only launch later this year so both of them will have to wait a bit before they can upgrade. We can’t really recommend one over the other because of the operating system as they both currently run on the same versions so this won’t affect the final decision. But what is our final decision? Well, the Moto X (2014) comes with a bigger screen, better resolution and pixel count, vastly superior processor, improved camera and slightly larger battery. All of this will only cost you $500, or less if you’re upgrading and plan on trading in your old Moto X. To me it definitely seems worthwhile because we’re looking at improvements on almost all fronts. This truly is an upgrade and not just a bigger phone with a metallic frame. 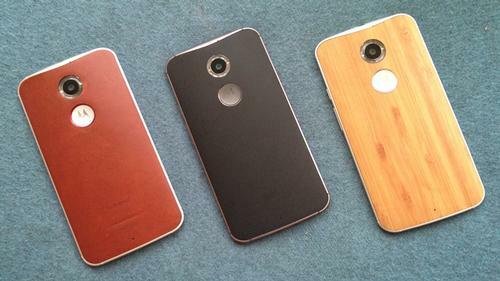 All in all, I wholeheartedly recommend the Moto X (2014), but as always, the final decision is entirely up to you. The second generation Moto X is definitely an upgrade over its predecessor so its definitely worth considering for a purchase.